Samsung has released details of a new smartphone in the Samsung Galaxy S range, the Samsung Galaxy S Plus, which will go on sale in Russia and will be called the Samsung Galaxy S 2011 edition. The Samsung Galaxy S Plus features a 1.4GHz processor, and a 4 inch WVGA Super AMOLED display, plus 8GB of built in storage, the ability to record HD video and it also features a larger 1,650mAh battery. 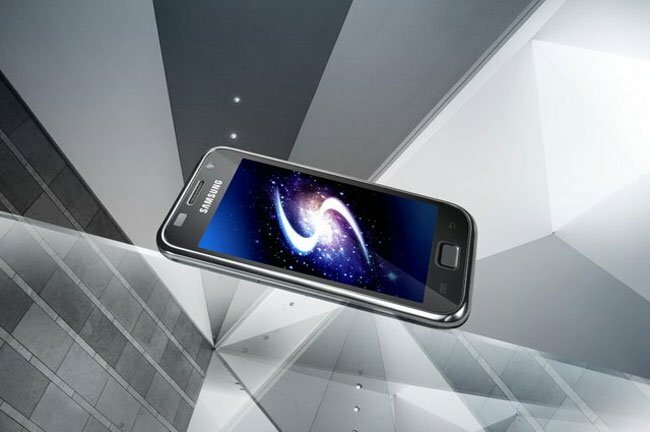 The Samsung Galaxy S Plus will come with Android 2.3 Gingerbread an will feature Samsung’s TouchWiz 3.0 user interface. It will go on sale in Russia at the end of April for 23,990 rubles which is about $844. There are no details as yet on when it will be available in the US and UK and also no details on pricing.